personal identity - Self discovery answers "Who am I?" 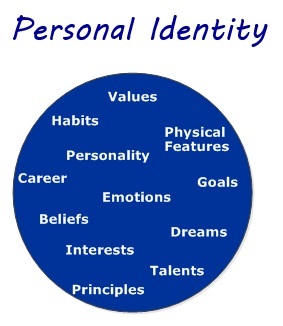 Your personal identity (PI) is who you are as an individual. It is a composite of your personality traits, beliefs, values, physical attributes, abilities, aspirations, and other identifiers that make you who you are. Although often used synonymously, we distinguish personal identity from self-identity (SI). Self-identity is how you see and identify yourself, while PI is who you are and what makes you unique. Your PI is always a composite of your personality traits, beliefs, physical attributes, abilities, aspirations, and other aspects that make you who you are. Your self-identity is your perspective of your personal identity. Simply put, PI is who you are, while self-identity is who you see yourself to be. Your self-identity is the way that you see yourself and is closely related to your self-image and self-concept. 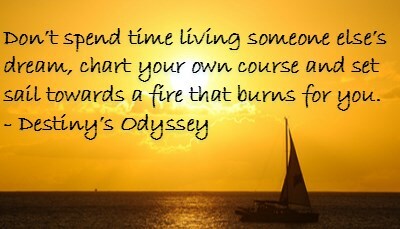 It affects the way you feel about yourself and how you behave in challenging situations. 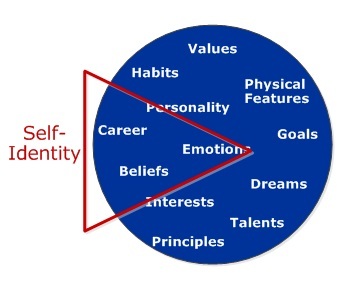 Your self-identity may often be tied to just a single or a few parts of your personal identity. Some people firmly tie their self-identity to their occupation, and if they lose their job, they often will really struggle with finding their self-identity. On the other hand, PI is not connected to a single or a few limited characteristics. Your PI is connected to deeper and more rooted traits of who you are..